Michael Augello, Ph.D. was named as a recipient of the Prostate Cancer Foundation's 2017 Young Investigator Awards. Dr. Augello is a post-doc working with Dr. Christopher Barbieri in Urology at Weill Cornell Medicine. 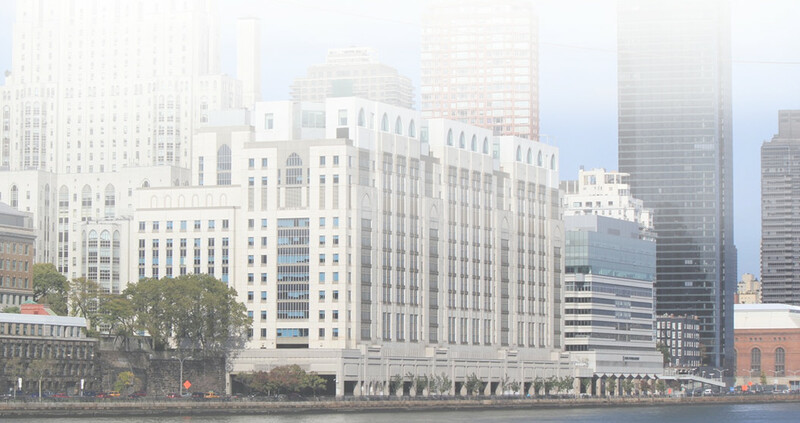 Learn more here about prostate cancer research at Weill Cornell Medicine. SANTA MONICA, CA, July 10, 2017 -- The Prostate Cancer Foundation (PCF) today announced its 2017 Young Investigator (YI) Awards, which support early career scientists who are focused on accelerating the delivery of life-extending and life-saving therapies for men living with prostate cancer. The YI Awards provide three years of funding – a total of $3.6 million in 2017 – to future research leaders who are dedicated to driving the critical research needed to ultimately defeat prostate cancer. Since 2007, PCF has invested over $47 million to support 223 young investigators. The 2017 YI Awardees were selected from a pool of 123 applications from 75 institutions in 12 countries. As part of the YI program, awardees must be within six years of completing professional scientific training programs and be under the guidance of least one mentor. Each award is matched dollar-for-dollar by the investigator’s institution. Learn more about the Prostate Cancer Foundation here.